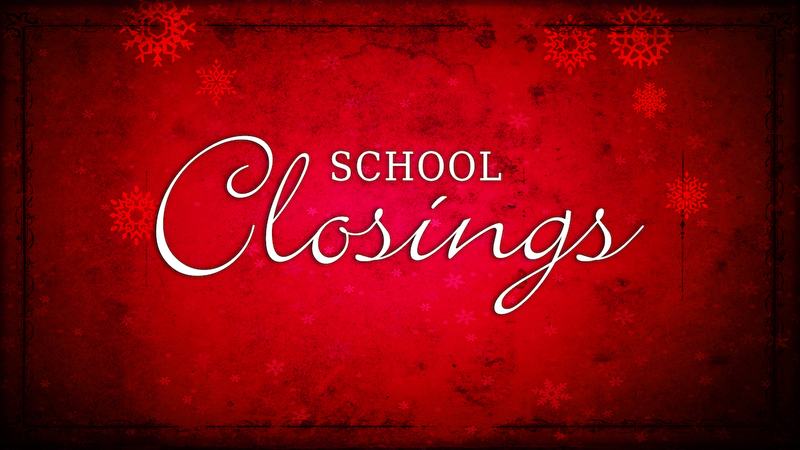 Third through 5th grade students will present a Christmas program showcasing drama and music. Invite a friend, and join us as we celebrate Christmas! Wonderful Counselor. Prince of Peace. Everlasting Father. Even a brief reflection on the names of Jesus brings power and strength to our faith. 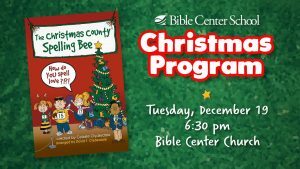 Set within the narrative of a lively spelling bee, this warm musical consists of delightful new songs, as well as the Michael W. Smith classic, “Emmanuel.” As the musical unfolds, the contestants learn more about the character and nature of our Savior.